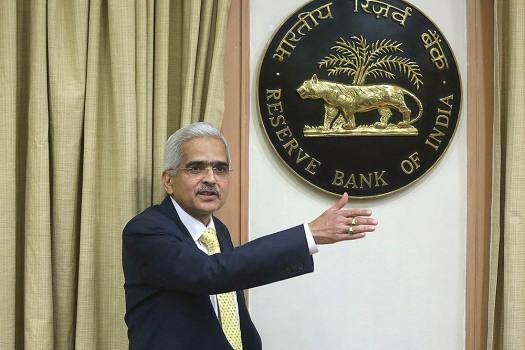 Reserve Bank of India (RBI) Governor Shaktikanta Das along with deputies arrive for RBI's bi-monthly policy review, in Mumbai. 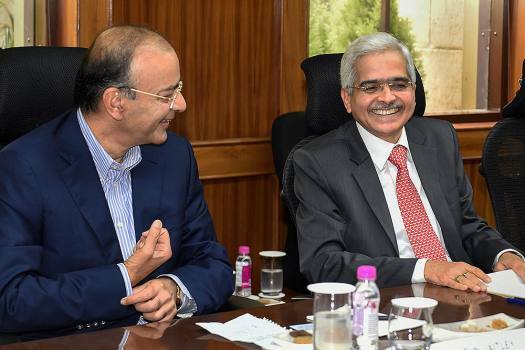 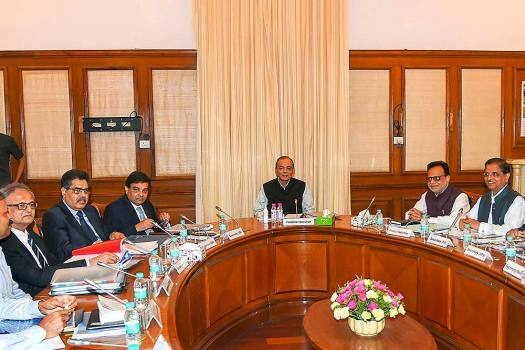 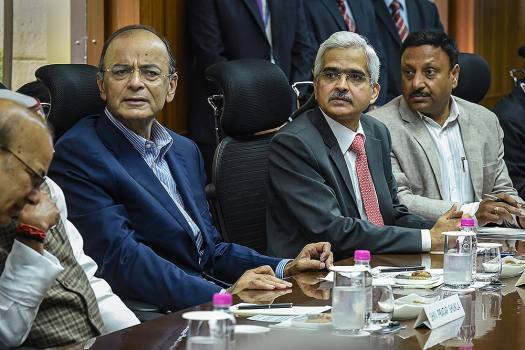 Union Finance Minister Arun Jaitley and RBI Governor Shaktikanta Das during the 575th Central Board Meeting of Reserve Bank of India in New Delhi. 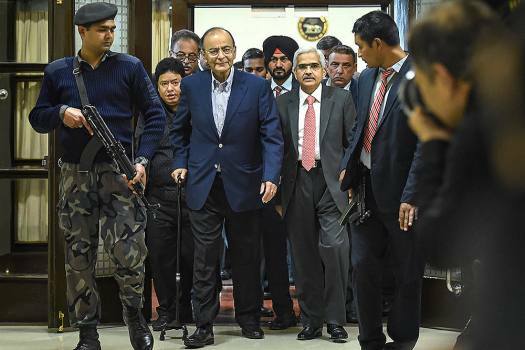 Union Finance Minister Arun Jaitley and RBI Governor Shaktikanta Das arrive for the 575th Central Board Meeting of Reserve Bank of India in New Delhi. 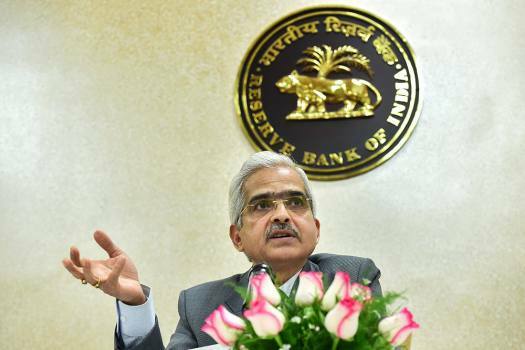 Reserve Bank of India (RBI) Governor Shaktikanta Das interacts with the media at the RBI office, in New Delhi. 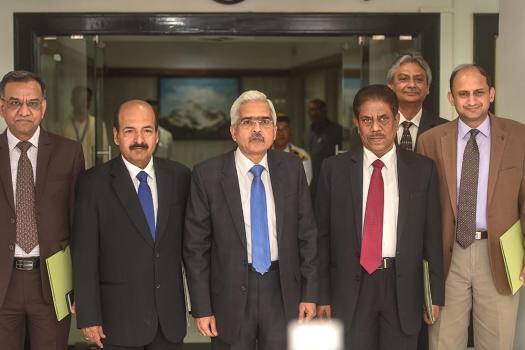 RBI Governor Urjit Patel (C) with deputy governors arrive for a post-monetary policy meeting press conference, at RBI Headquarters in Mumbai. 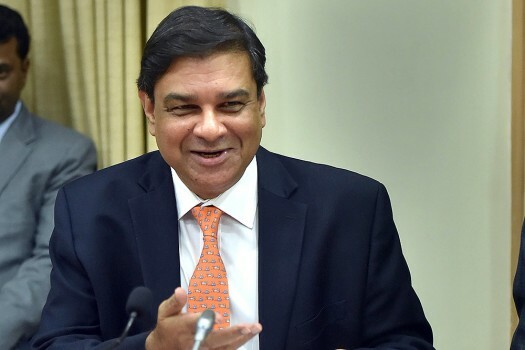 RBI Governor Urjit Patel addresses a press conference after a monetary policy meeting, at RBI headquarters in Mumbai. 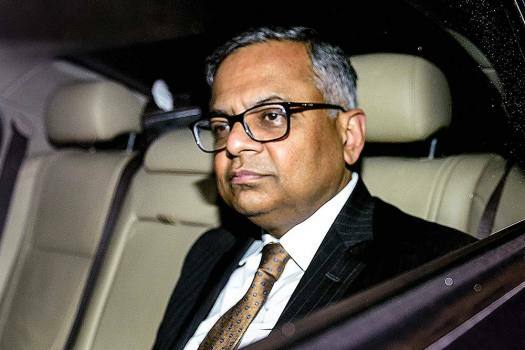 Tata Sons Chairman, N Chandrasekaran leaves after a board meeting at the RBI Headquarters, in Mumbai. 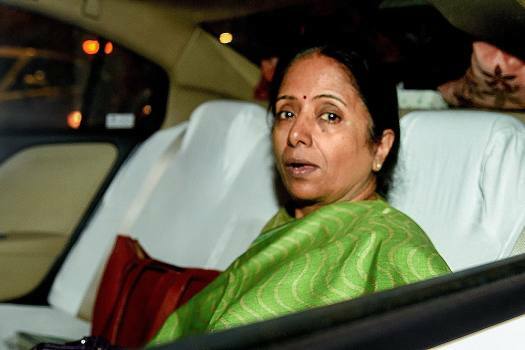 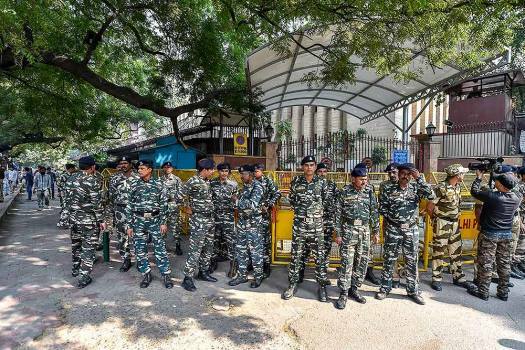 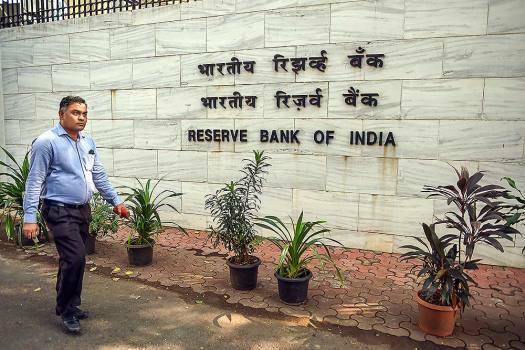 RBI board member Revathy Iyer leaves after a board meeting at the RBI Headquarters, in Mumbai. 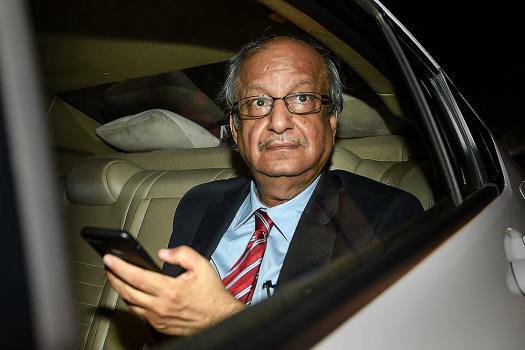 RBI board Director Bharat Doshi leaves after a board meeting at the RBI Headquarters, in Mumbai. 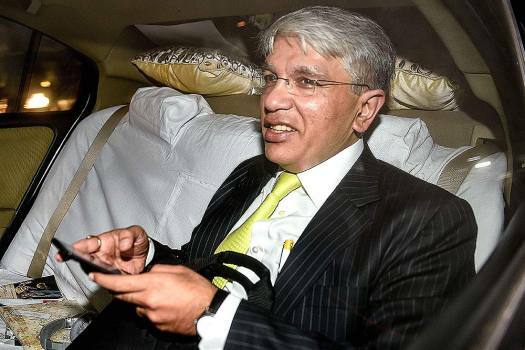 RBI board member Manish Sabharwal leaves after a board meeting at the RBI Headquarters, in Mumbai. 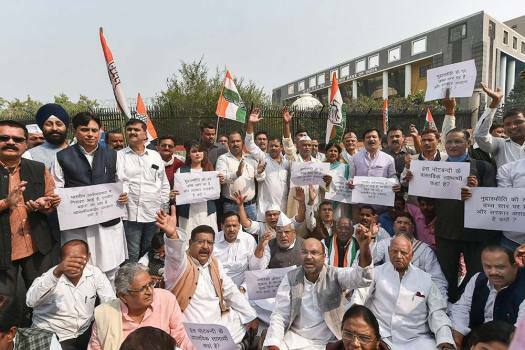 Congress Party workers stage a protest against 'demonetisation' in front of the RBI office at Gomti Nagar in Lucknow. 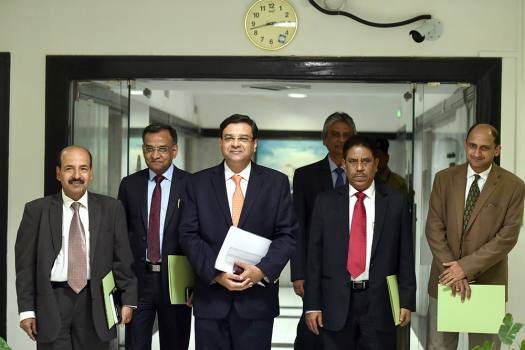 RBI Governor Urjit Patel arrives to attend the 19th meeting of Financial Stability and Development Council (FSDC) at Finance Ministry in New Delhi. 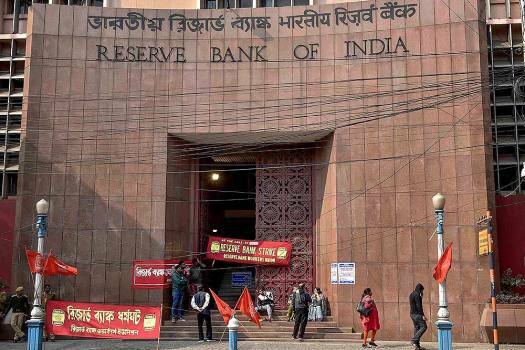 The Reserve Bank of India circular that was struck down by the Supreme Court on Tuesday prescribed rules for recognising one-day defaults by large corporates and initiating insolvency action as a remedy. 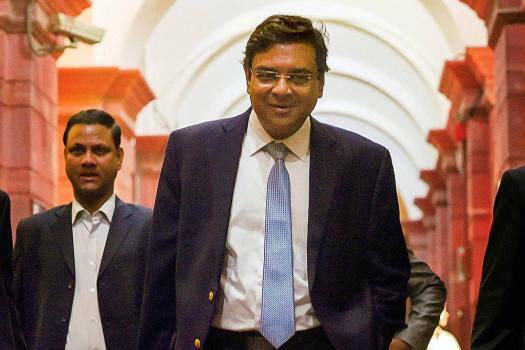 Raghuram Rajan crafted a new monetary policy framework, laid grounds for attacking banking ills and spoke his unbiased mind, writes A.K. 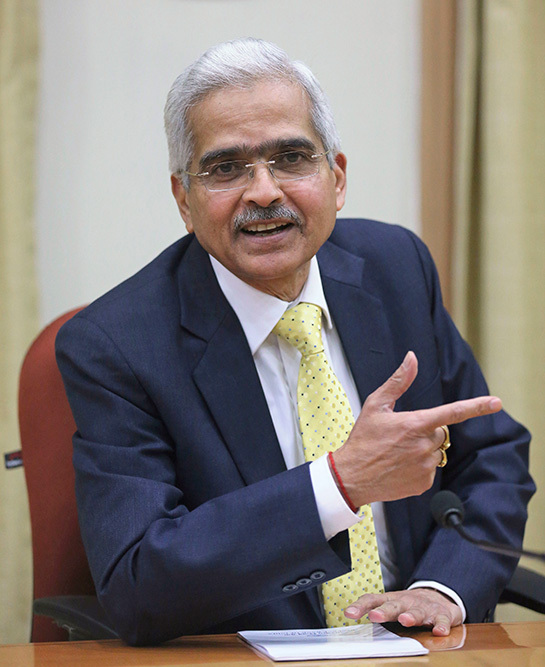 Bhattacharya.